New Year, New Adventure - Join us in Ethiopia! Challenge yourself - Raise money for charity - Travel across the globe - and see firsthand the incredible work YOU support in Ethiopia. This November, Ethiopiaid will give you the opportunity to do just that. 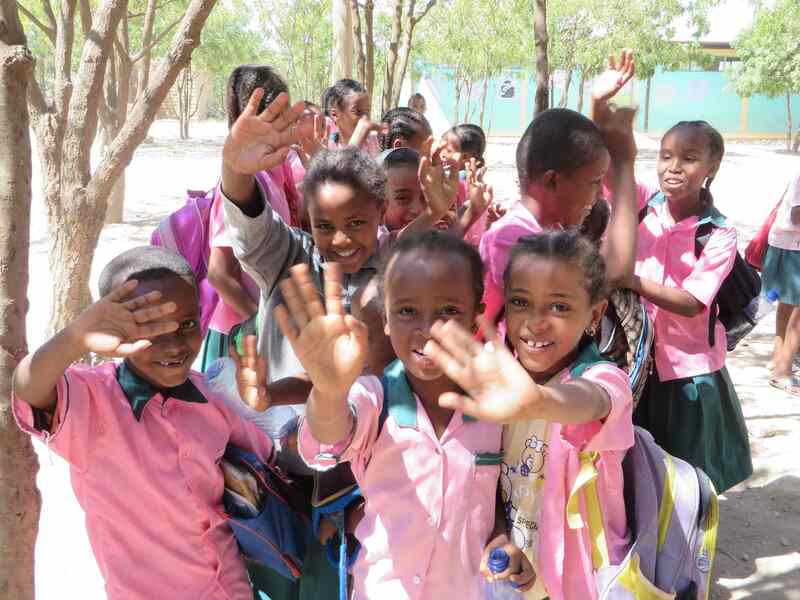 For the very first time, Ethiopiaid Australia will be running a donor trip to Addis Ababa, offering you a once in a lifetime opportunity to visit and volunteer at the charities you help us to fund! During your visit you will also take part in the Great Ethiopian Run. You can walk, run or jog the 10km through the streets of Addis Ababa, and join in the festivities with 40,000 other participants - singing and dancing the day away! Despite the high altitude and heat, it really is an achievable challenge for everyone, and an experience that you’ll never forget! The trip will take place between the 17 - 24 November and you will need to commit to fundraising $4,000 (excluding flights and an upfront deposit of $500). If you would like more information, or would like to express your interest, please contact Bebe via email bebe@ethiopiaid.org.au, or phone 03 9223 7543 by June 30. Spaces are limited so please contact us quickly to secure your place - first come first served. This really is a once in a lifetime experience, and one that you will share with Ethiopiaid supporters from Australia, Canada, Ireland and the UK. Join us - and make 2016 the year you went on an adventure!